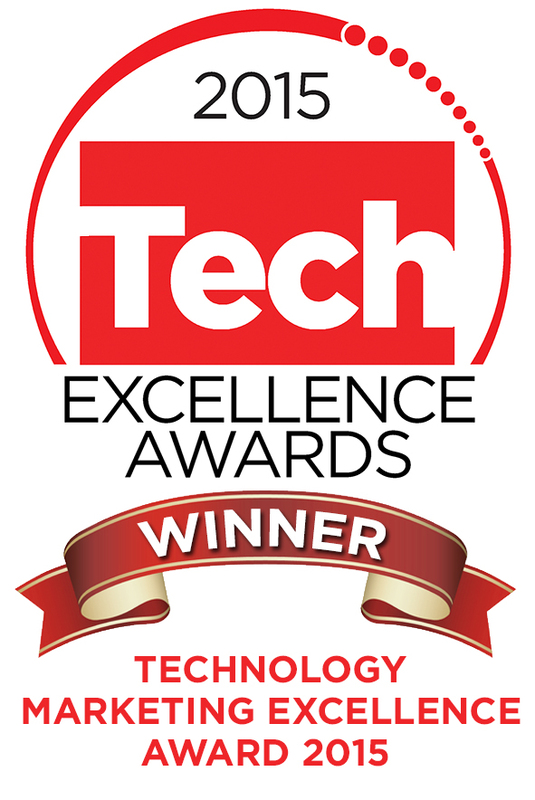 Jun 15, 2015	wpdc	Marketing	Comments Off on Proud to work with Blue Neptune – Winner of the Technology Marketing Excellence Award 2015. 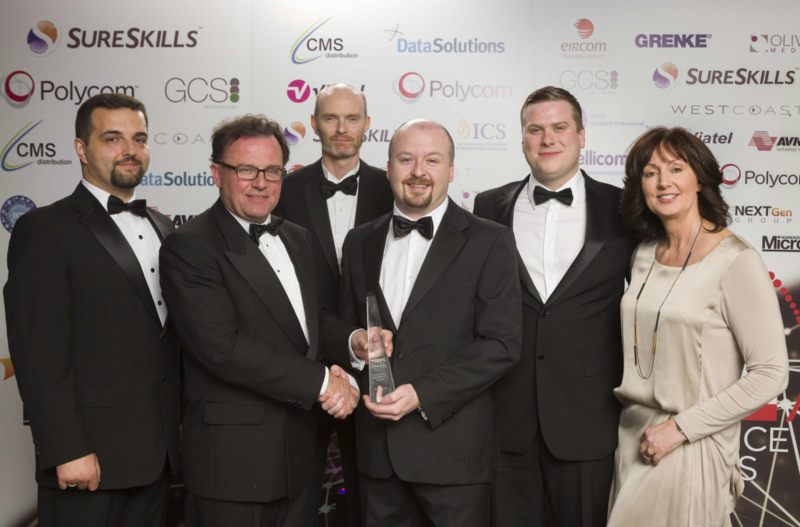 Web Page Design Company is delighted to provide Internet Services to Adrian Kelly of Blue Neptune Marketing who’s customer Comsys has just been awarded Winner of the Technology Marketing Excellence Award 2015. This was the fourth successive year that Blue Neptune projects were shortlisted in this category, but the first time winning! Blue Neptune has been working with Comsys, providing marketing services for four and a half years now and seen the business grow to become a very successful player in the enterprise IT solutions and services market.